Born in 2012, #Izmade is a #sustainable #design collective from Turin, #Italy that specializes in the field of self-made eco-design #furniture and home accessories. More than 15,000 tomato sauce #cans are discarded by restaurants in #Turin every day according to Izmade. 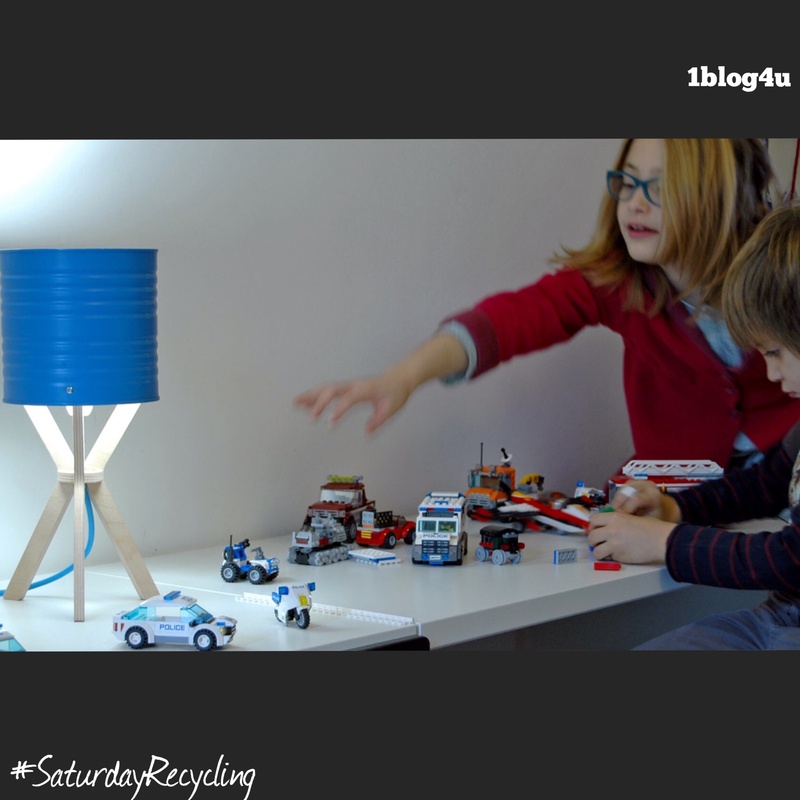 This inspired the Collective to #reuse such a commonly wasted container for a unique design. By collecting cans from restaurants, Izmade’s team washes, cuts, and paints them eight different colors to create the #Margherita #lampshade. 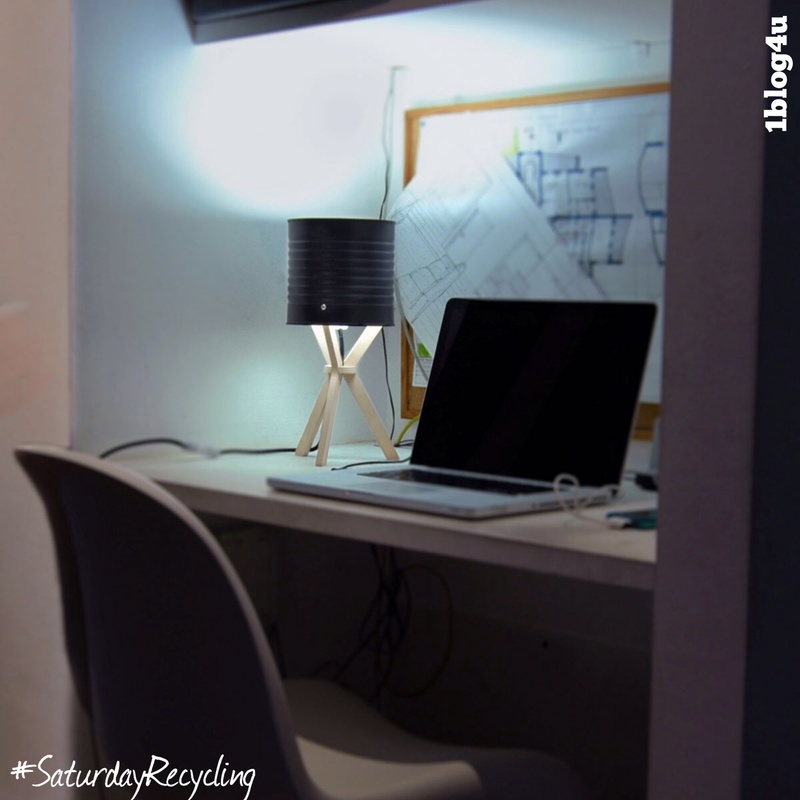 Other pieces of the product are also designed sustainably. The plywood used to make the stand come from trees found in Italy with layers bonded by a soybean adhesive instead of chemical glues. The scraps will come full circle and be used in a pizza oven. All electrical components (including the cables, the plug, and the switch) come from Italy. 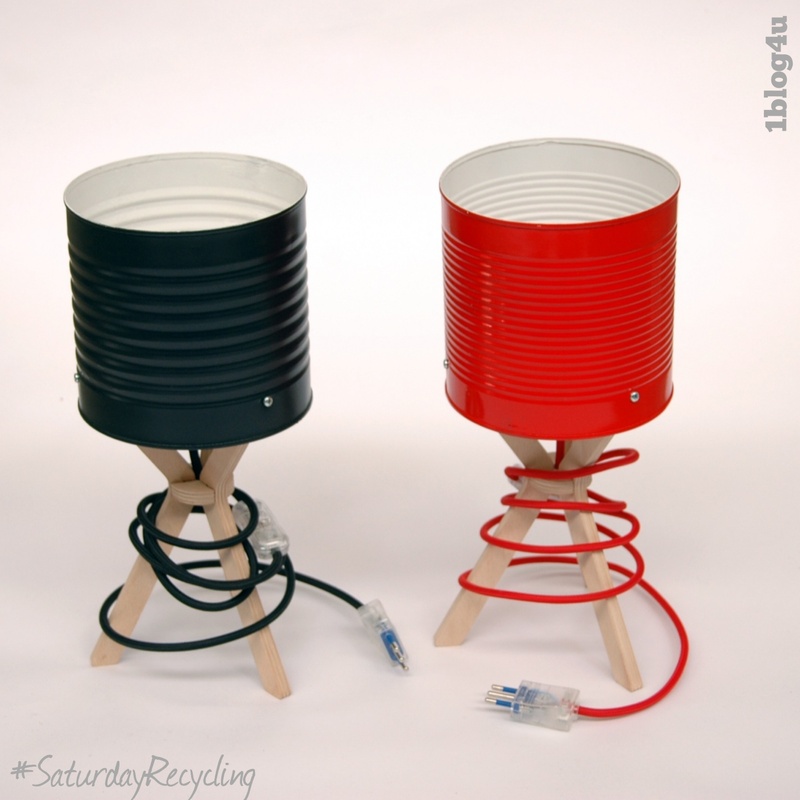 Materials: #reused tomato can; plywood; colored fabric cables; water-based paint; energy-saving bulb.